It is a cruel stereotype: that Scotsmen have a tendency towards thrift that sometimes borders on the downright tight-fisted. According to a survey released today, it is entirely unfair. Quite the reverse, in fact – it shows that Scots are in fact the most charitable people in the UK. More than 42 per cent of those in Scotland give money after watching a TV charity appeal – well above the national average of 25 per cent. Scots are more likely to donate to sponsorship requests from friends and family, with 65 per cent giving compared to the national average of 54 per cent. Scots are also more responsive to charity emails – with 18 per cent saying they prompt a donation, versus a national average of just 12 per cent. The results were found by online charity donation service Give as you Live in a survey of 2,000 people. The poll also showed that Londoners donated almost £100 less – £268 – despite earning 35 per cent more than the Scots. 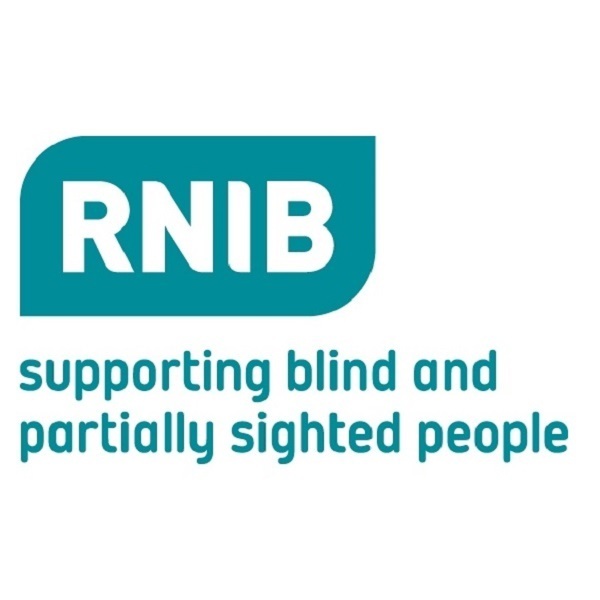 The Royal National Institute of Blind People (RNIB) is planning to transfer staff and services from Scotland to, “Action for Blind People” (ABP), which currently runs all the charity’s services in England. Staff in Scotland say there has been no explanation of how the strategy will work or evidence provided that it will benefit the 180,000 Scots with vision problems who currently receive help. 12 October 2015: The head of a leading Scottish charity has resigned in the wake of a furious internal row over the transfer of staff to a London-based partner organisation. John Legg, the RNIB’s director in Scotland, had led it for more than 10 years. He was known to have opposed RNIB UK’s move to run its Scottish operation from London under the auspices of “Action for Blind People”, a decision which was viewed by many staff north of the border as an English ‘takeover’. RNIB UK insists that Mr Legg left by choice but speculation is rife as to how and why his departure has come about. 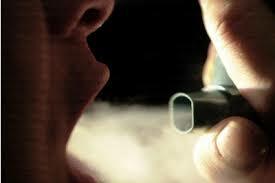 Asthma UK is currently consulting on proposals to concentrate staff in London. 15 August 2015: Experts have voiced fears that more health charities will shut their Scottish offices in the wake of a number of high – profile cases. Thousands of Scot’s routinely donate to the Royal Society for the Prevention of Cruelty to Animals (RSPCA) believing the money will assist the efforts of the society in Scotland. But, in Scotland, it is the charity, the Scottish Society for the Prevention of Cruelty to Animals (SSPCA) that responds to calls about cruelty to animals. Charitable donations in Scotland should be made to the SSPCA, not the RSPCA whose responsibilities are with England. 2017: There are calls for the creation, registration and management off Scottish Charitable Societies and similar organisations who would be enabled to lobby appropriate Scottish Government Ministers, tailoring their activities to Scotland, in recognition of our different laws and social services. At present, qualifying charities in Scotland (regardless of the location of their HQ) are allocated approximately £500m annually by the Scottish government. But control of and distribution and use of the Scottish government supplied finance and other charitable donations collected in Scotland is vested with their English based HQ’s. One in Five of Britain’s 1500+ charities spends less than 50% of total income on good causes. There is a call for the establishment of a “Scottish Society for the Blind” (SSB) which can concentrate on lobbying the appropriate Scottish Government Ministers, tailoring its activities to Scotland, and our different laws and social services. 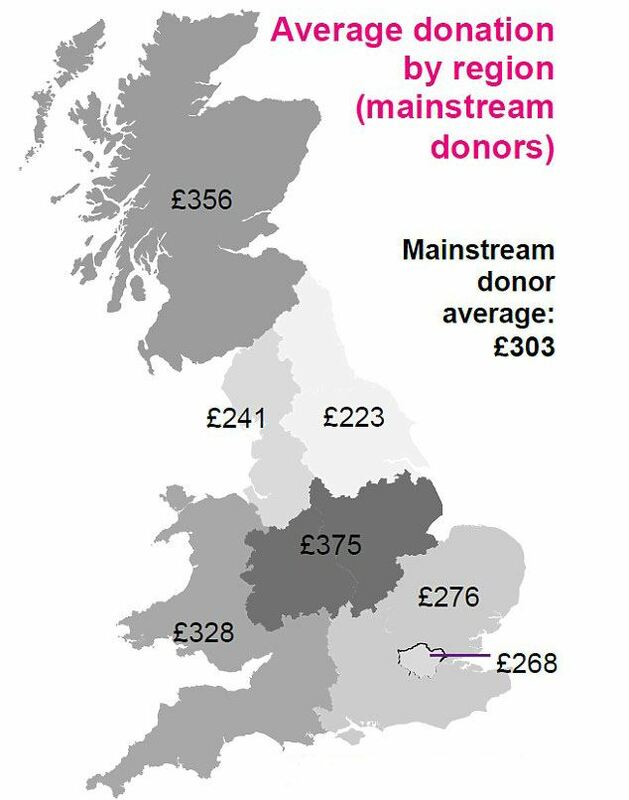 Bluntly, if these charities based in England close their doors in Scotland, then new doors should be opened and the door closed to the so-called “National” (as in UK) ones. The “Third Sector” in Scotland is allocated many £ millions annually by the Scottish government, much of it arising from the Big Lottery Fund. It is a nonsense to give financial support to charitable organisations that are based in England. The Scottish government should introduce legislation requiring charities benefit-ting from government support, to be registered and managed in Scotland.